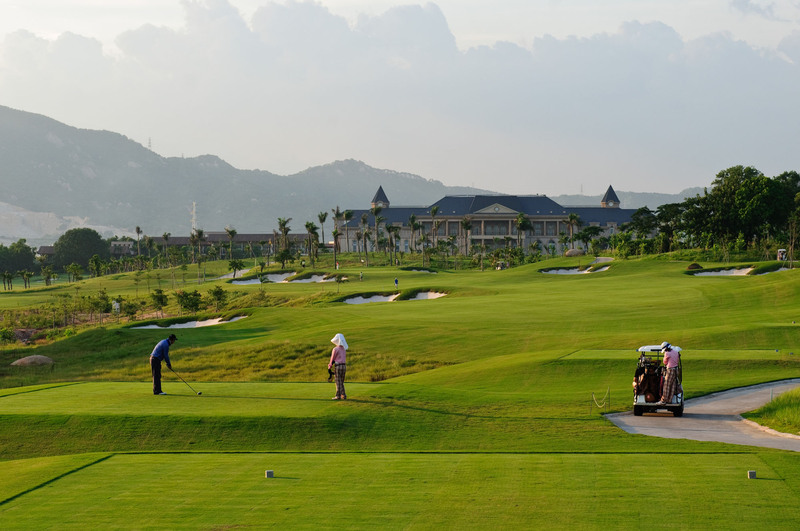 CTS Tycoon Golf Club is wholly owned by China Travel Investment Hong Kong, Ltd. It originally opened as a 27-hole facility in 1999 but was enlarged to a 45-hole facility in 2010. 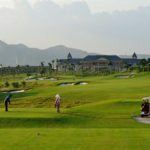 In 2012, 18 holes of the original course were relocated because an existing reservoir, which surrounded the original course, was dramatically raised to increase water supply to the city of Shenzhen, China. Being selected for the project because of our environmental sensitivity, the new course was designed with several filtration techniques and so no stormwater enters the reservoir, but rather is surface harvested for irrigation. 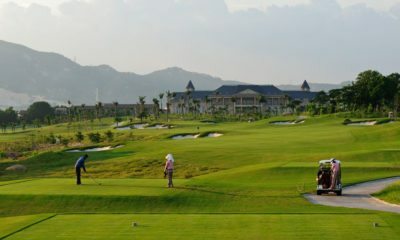 This is a low-profile course, utilizing the existing natural contours to preserve the lands character while opening up magnificent views of the surrounding reservoir and hills.